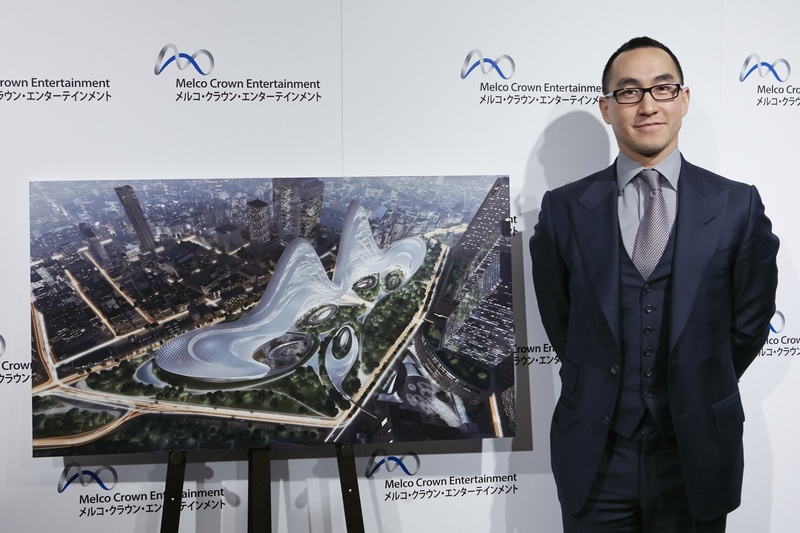 Melco Crown Entertainment won’t be intimidated by Las Vegas Sands billionaire Sheldon Adelson’s comments this week that he’s ready to spend up to $10 billion on building a casino in Japan. Japan legalized commercial casinos last fall, but hasn’t determined the specific regulations for the newly liberalized industry. The country’s parliament is working to decide how many gambling licenses will be issued, but the general consensus is that just two properties will be authorized. 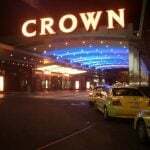 Melco Crown Entertainment was founded in 2004 through a partnership between Melco International Development and James Packer’s Australian Crown Resorts. With Adelson, a man worth over $30 billion and whose Las Vegas-based company generated over $15 billion in revenue last year alone, and the Hos targeting Japan, the remaining interested gambling companies vying for a Japanese resort license are seeing their odds diminish. 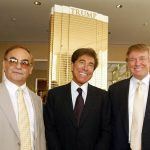 And there are other major players bidding including MGM Resorts, Wynn Resorts, and the Genting Group. All are more than capable of hitting that $10 billion investment figure should they feel the economic reward warrants the capital. Hard Rock, however, is a private company owned by the Seminole Tribe of Florida, so it’s difficult to tell how fiscally capable they are of bidding on a gambling license. While its balance sheets are confidential, the group famed for its music-themed restaurants is making no secret about its wishes to invade Japan. Hard Rock has 10 casinos in North America, and has Asian locations in Japan, Macau, Singapore, Malaysia, Indonesia, and India. 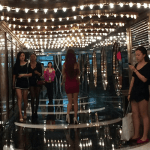 According to Reuters, the company is looking to buy up to a 60 percent stake in a Japanese casino resort, and is currently negotiating with potential partners. Over the next year, lawmakers in Japan will come to terms on the regulatory oversight of the casinos, as well as fixing tax rates for the properties. They will then begin fielding bids, and while that won’t formally take place for at least another year, the gambling companies are already deep into developing their proposals. With only two licenses expected to be up for grabs, and a market forecasted to be capable of bringing up to $40 billion through the doors each year, the enthusiasm is certainly well justified.